"The source of my information is Ashtar and Krotron of the Ashtar Command, the Pleiadians and a physical source that once belonged to the Resistance Movement. I belong to the Antara StarFamily that originates from the Pleiades." 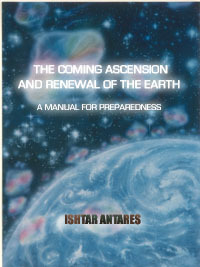 To order this e-Book of Ishtar Antares click here. Planet Earth is the last planet in this universe under the occupation of the Dark Forces, the last relic of galactic wars that raged throughout the galaxy for millions of years. 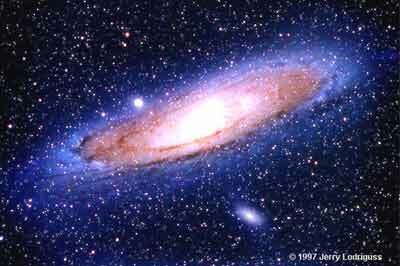 [Editor’s Note: Read in this website the articlesGalactic Wars, IandGalactic Wars, II]. LouAnne, register in the forum at http://www.luisprada.com/forum and there at the end, the bottom of the index, you'll find a Section called Personal Experiences. Copy/paste this comment there. I will respond to you.